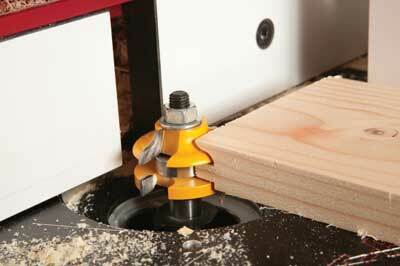 Joints cut on router tables range from one-off specials with standard cutters, to batch produced joints using dedicated cutters. 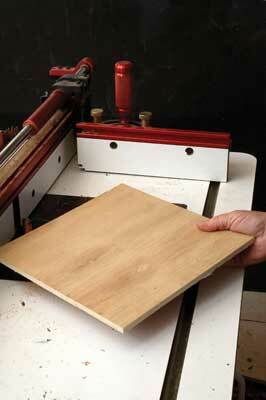 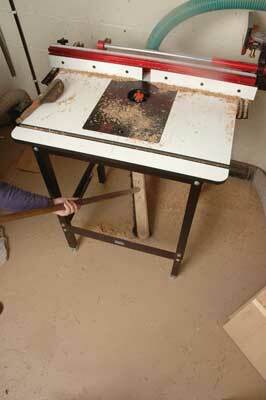 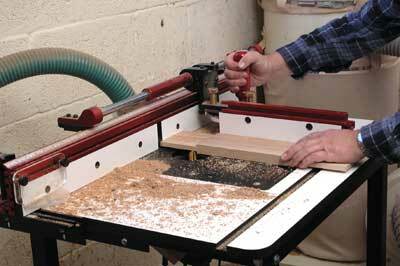 The router table is essentially a scaled-down version of the spindle moulder - ideal for small-scale precision work. 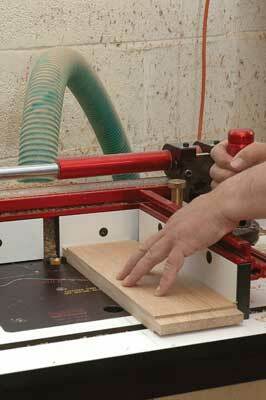 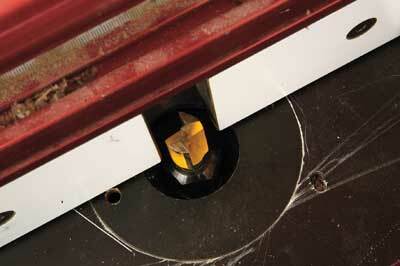 In this article we will look at some examples of router table joints with tips on what to watch out for. 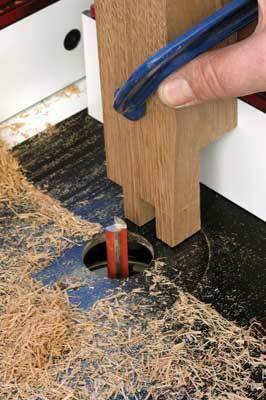 'Comb joints' or 'finger joints' are simple and effective end-to-end glued joints, ideal for solid wood. 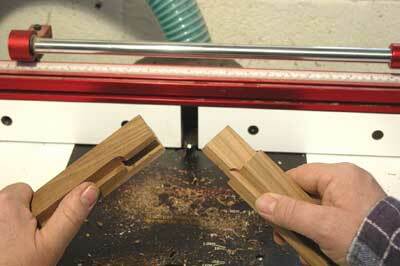 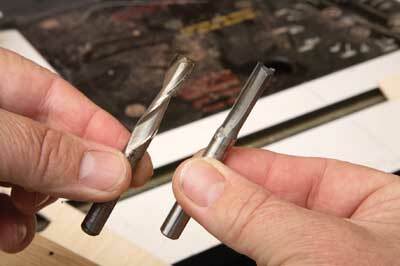 You can buy multi-bladed comb cutters for miniature joints, or make your own larger joints with a single cutter. 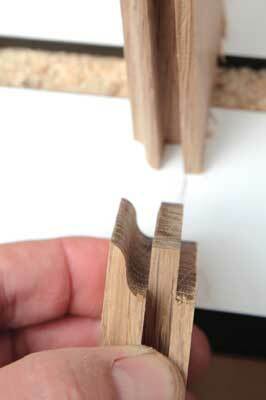 The vertical parts of a panelled cupboard door frame are known as stiles, while the horizontal parts are called rails. 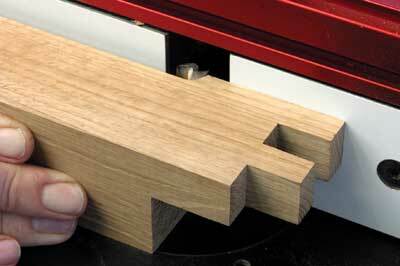 Another speciality of the router table is the 'stile and rail joint' - sometimes called a 'scribed joint' because the traditional technique is to scribe round the edge profile of the stile to mark the end of the rail. 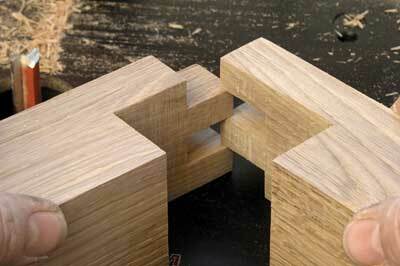 The two halves of the joint fit perfectly together, leaving a slot for the panel to sit in and the appearance of a mitre where the two inside mouldings meet. 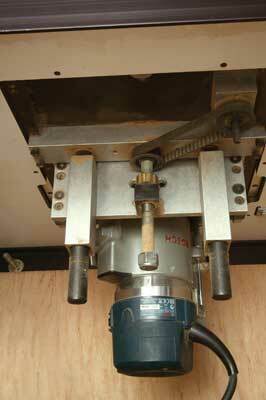 Aside from their many other uses, router tables are versatile joint making jigs. 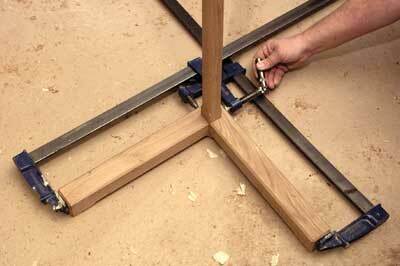 They are great for one-off joints using standard cutters, or for use with specialised joint cutters that cannot be operated in a handheld router. 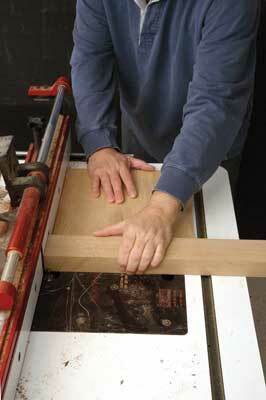 You must work in the right direction so the wood is pushed against the direction of the cutting edge, otherwise the cutter can grab the wood and throw it off the table. 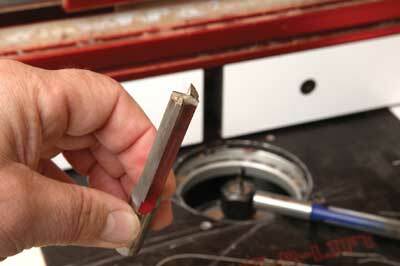 There is also a risk of it dragging your hand onto the cutter, so keep your fingers well away from it. 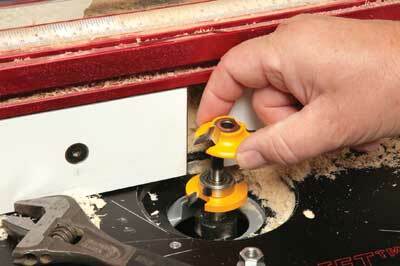 If you are at all uncertain or if the wood is small, use pushsticks. 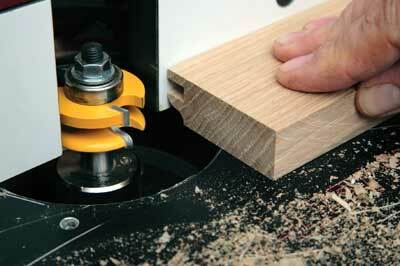 There should also be a clear guard fitted on the fence above the cutter. 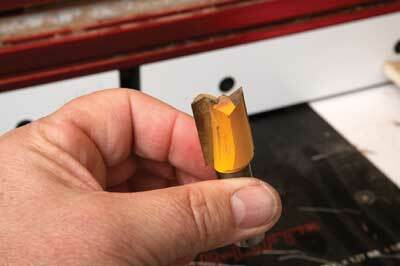 If you do not have safety glasses, wear goggles. 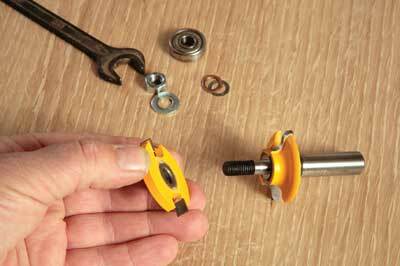 If the noise is too loud to speak over, wear ear defenders and always follow the instructions given by the manufacturer.